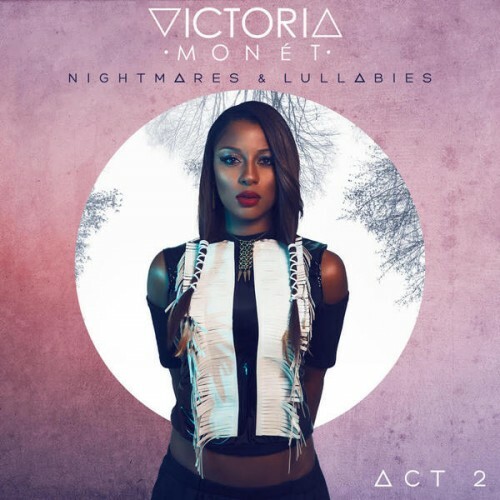 "Nightmares & Lullabies: Act 2" doesn't show Monet's potencial. Purchasing Nightmares & Lullabies: Act 2 from Amazon helps support Album of the Year. Or consider a donation?